Good to see such interest in our morning and lunchtime briefings at Lloyd's Register in London. 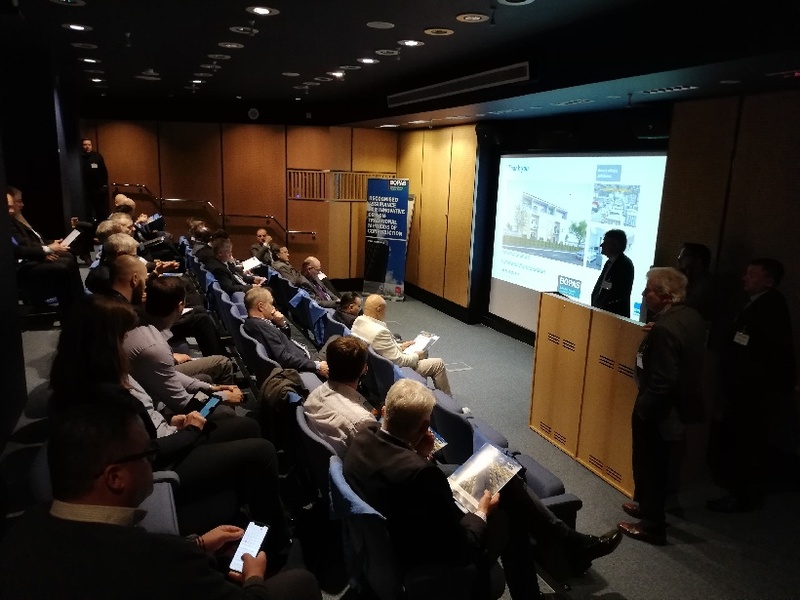 The briefings provided an overview of BOPAS Certification and its role in supporting innovative forms of house-building, as well as the view from a BOPAS Accredited Buildoffsite member. Context: We're not building houses quick enough in the UK. Why? A skill shortage and an ageing workforce have been cited as two of the contributory reasons why the UK is falling short of the government's target of building 300,000 new homes per year. So how can offsite manufacture and the assurance of the design and manufacturer of the products and technologies used help to close the gap?